Can't touch your toes? Can't touch your knees? Can't even touch your nose? Unless you have no hands, there is no excuse - you need pilates! 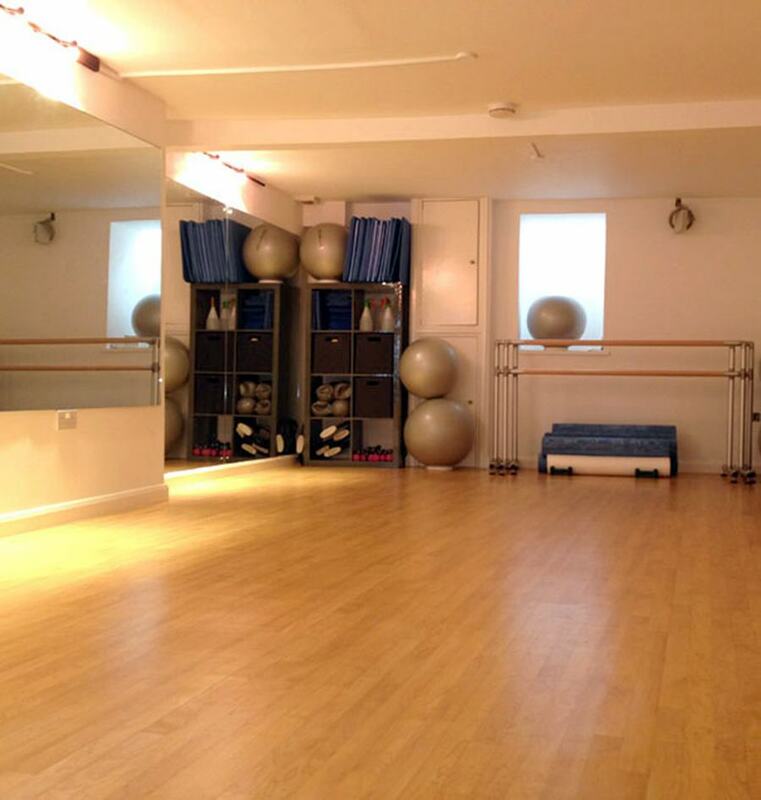 Hire Space's James Roche brings you three top pilates studios for hire in London! If there's two things I love most about Greenwich, it's the Meantime Brewery and the Little Pilates and Dance Studio. While sampling fine ales and using the "reformer" equipment aren't two activities I recommend combining (65% of all alcohol-related injuries last year in the UK were related to "stretching for beer"), I would certainly suggest you pay a visit to this charming, newly refurbished exercise space as soon as you can. Equipped with cushioned Harlequin dance floor, fully mirrored walls, portable ballet barres, an mp3 docking system and equipment, this wonderful space is available for hire and suitable for not only pilates, but yoga, kids' dance and personal training classes. 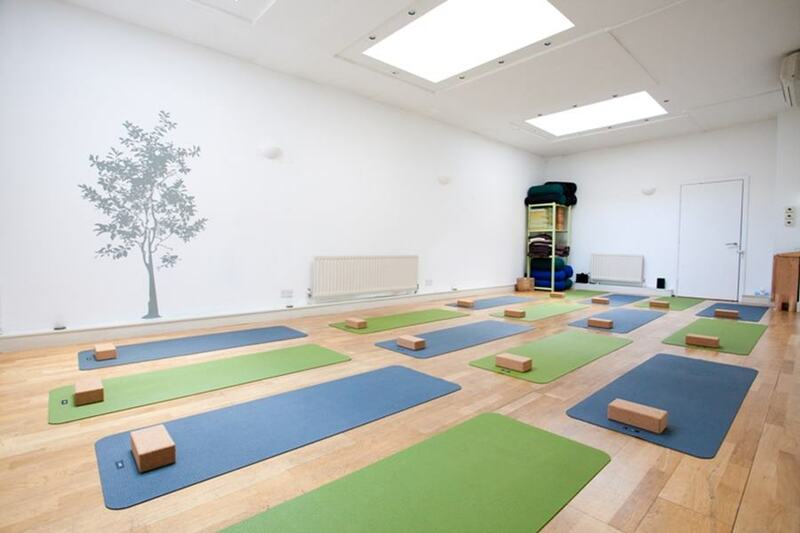 Suitable for 10-14 people using mats, studio 2 provides a terrific venue for smaller yoga and pilates classes. With three studios in total, each ranging in size, you would be hard pressed finding such versatile spaces and fine facilities across London. The team at Evolve are passionate about creating a healthy work/life balance and supporting people to grow, heal and evolve within a like-minded community. A visit to this venue and you will see just how this ethos is reflected in their wonderful spaces available for hire. In the world of dance, a sprung dancefloor is as sought after as One Direction tickets. And if it wasn't for the band's rigorous pilates regimen, how would they ever be able to escape the clutches of obsessed fans at such regular intervals? At the Bhavan Centre's Kathak Hall (one of our many magnificent community spaces), you probably won't receive any 1D tickets but you will have access to a sprung dancefloor and spacious hall perfect for fitness classes, yoga and pilates. 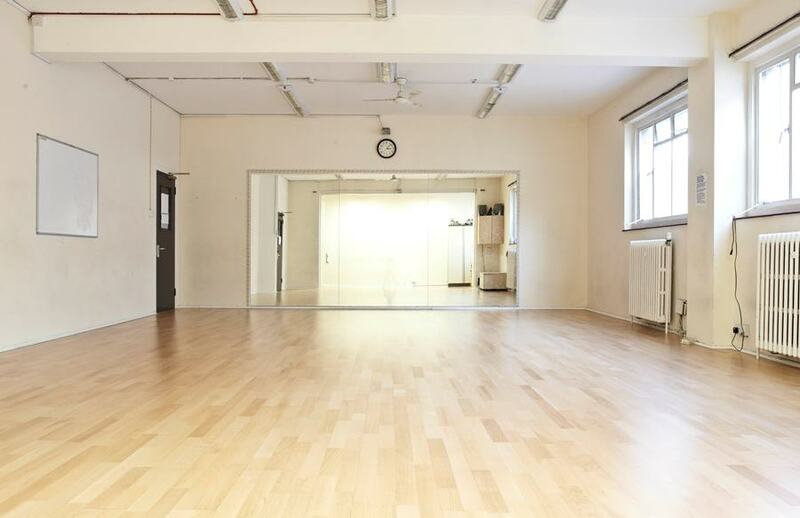 Located just minutes from West Kensington Tube, spaces for hire at the Bhavan Centre range from a large auditorium for concerts and conferences to dance studios, yoga and meeting rooms. But if you want to be like those crazy kids at 1D, why not hire out the Kathak Hall today and work on your singing, dancing and of course, pilates!